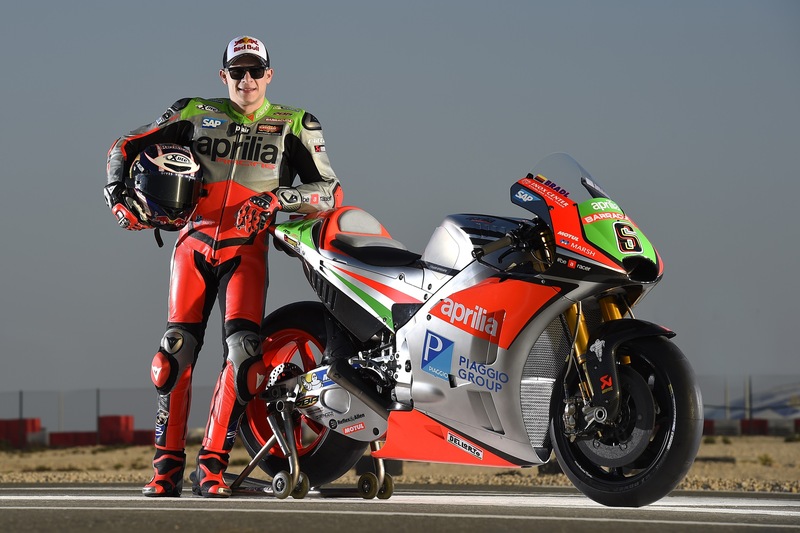 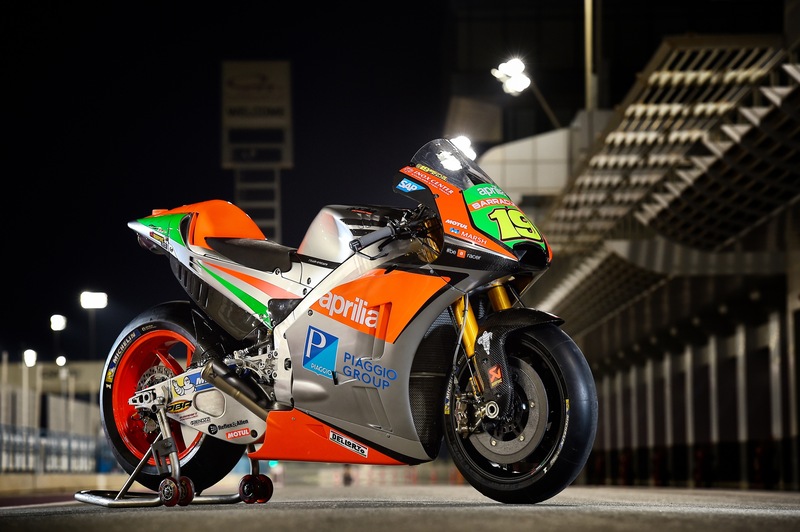 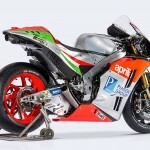 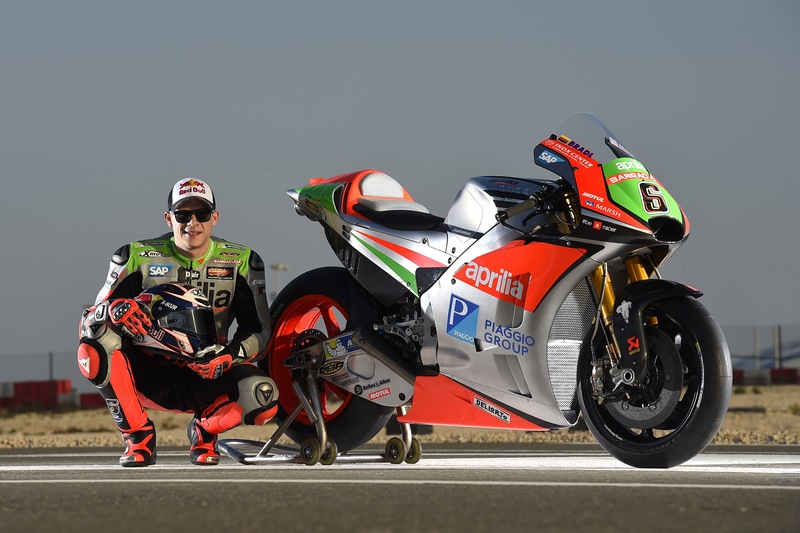 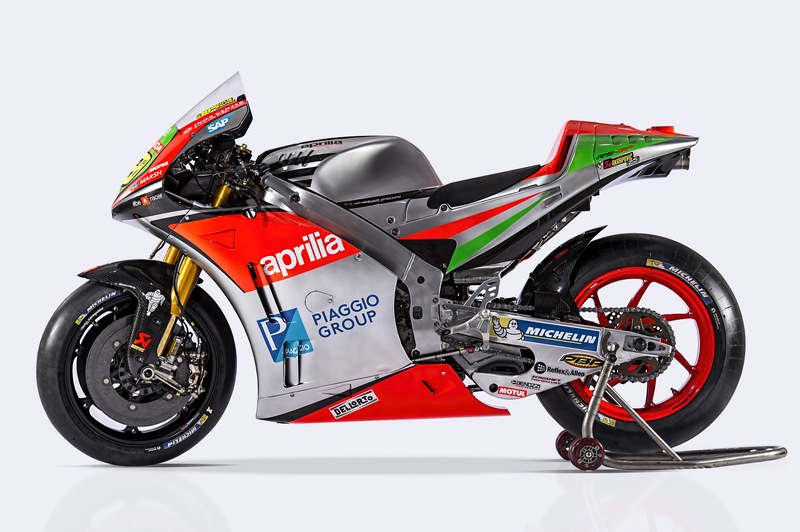 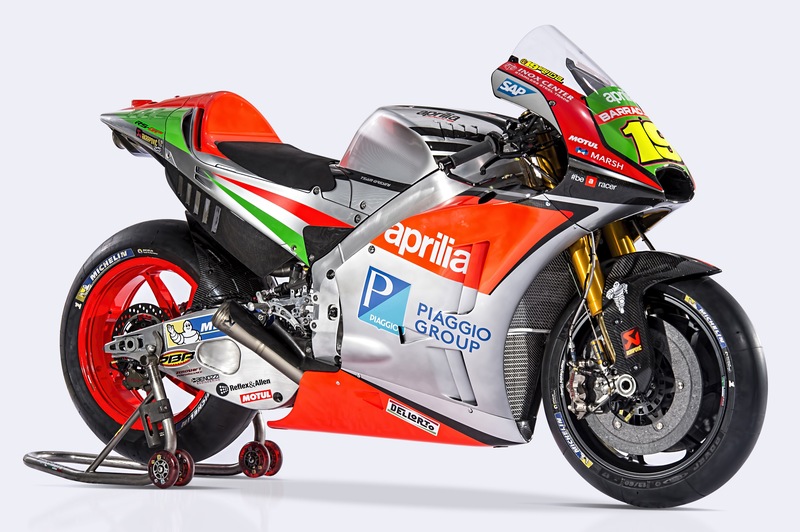 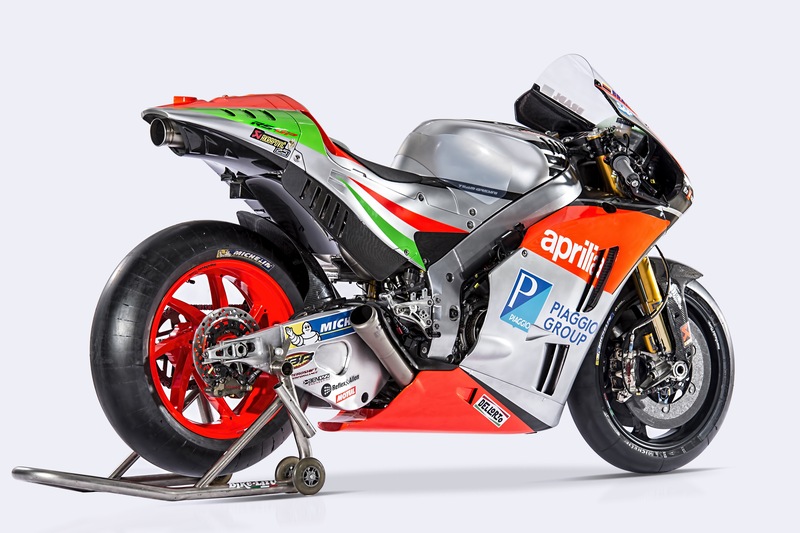 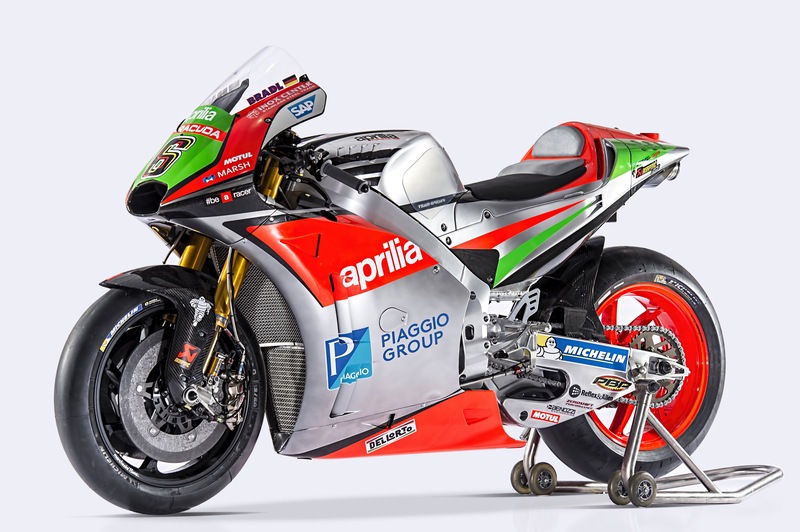 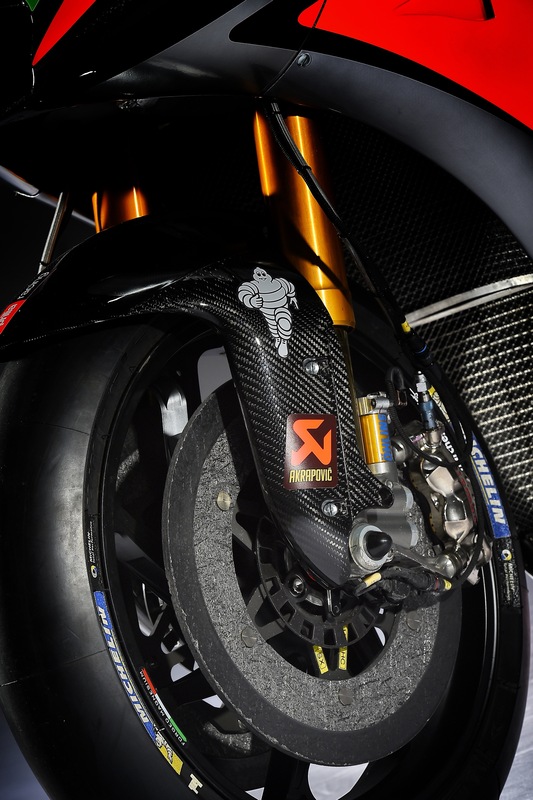 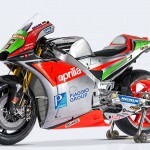 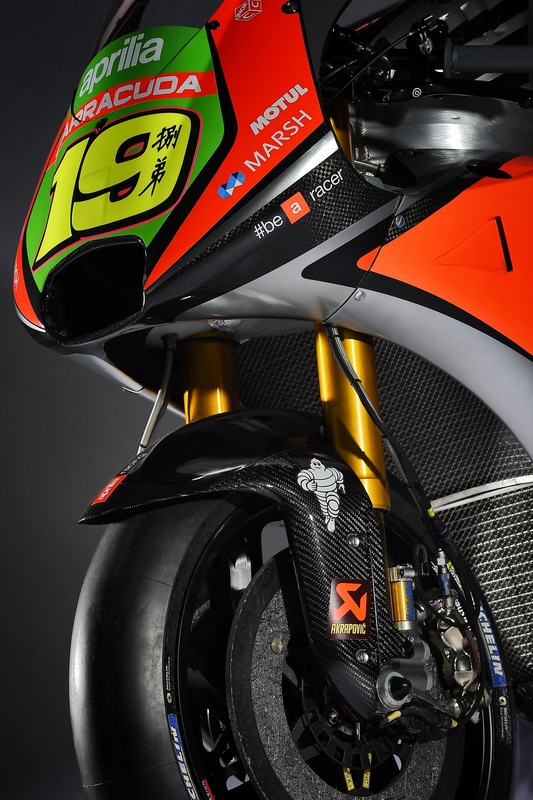 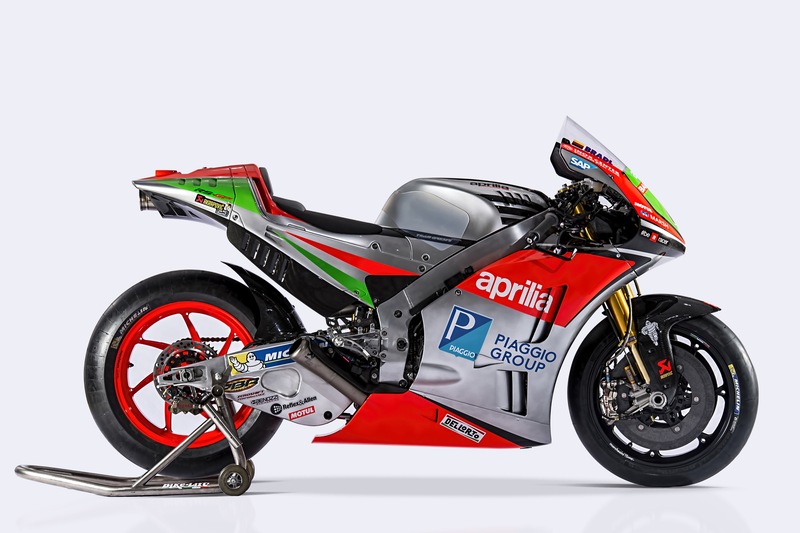 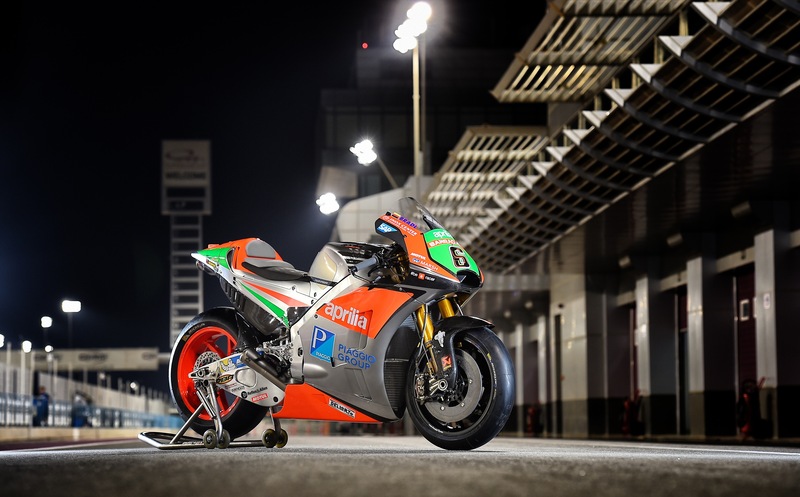 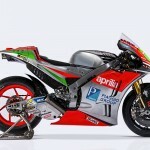 After completing a rather low-key inaugural MotoGP season last year, Aprilia is back for 2016 with a completely new prototype. 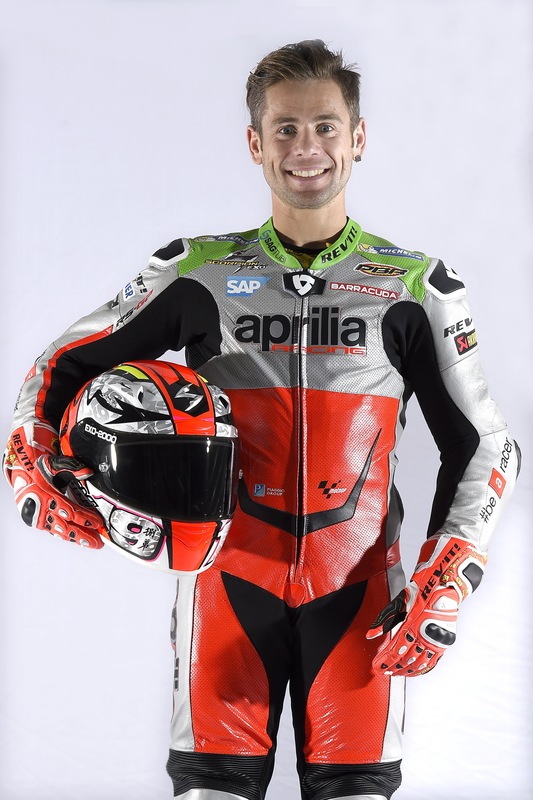 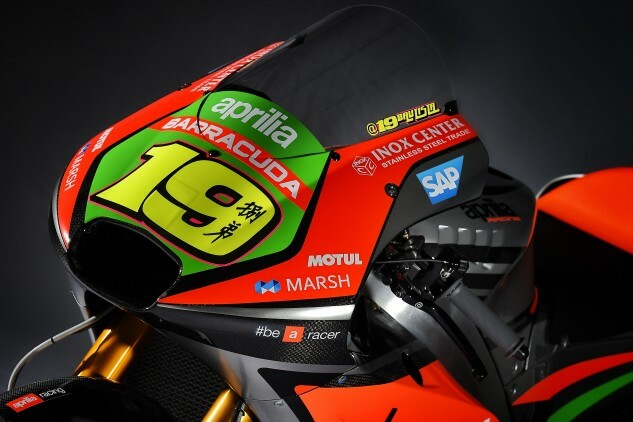 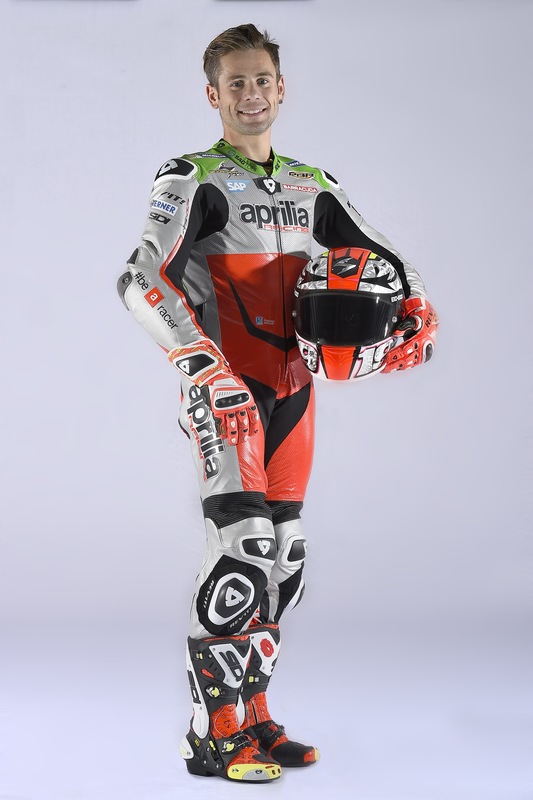 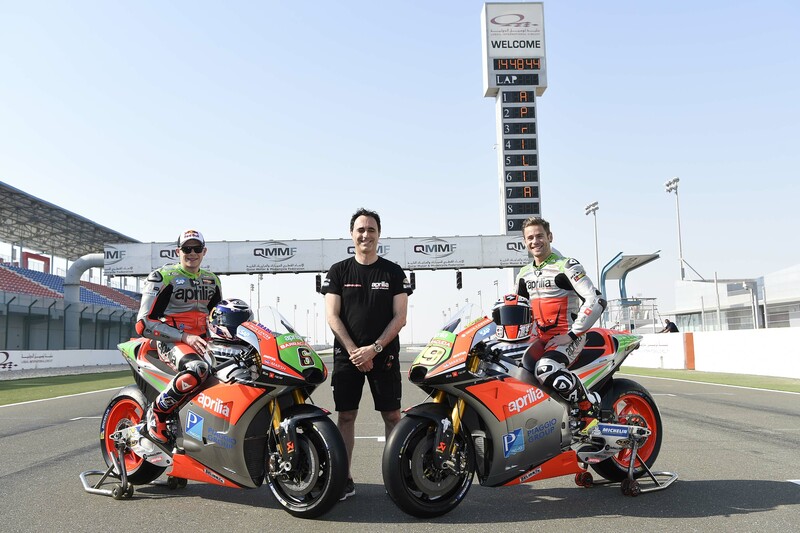 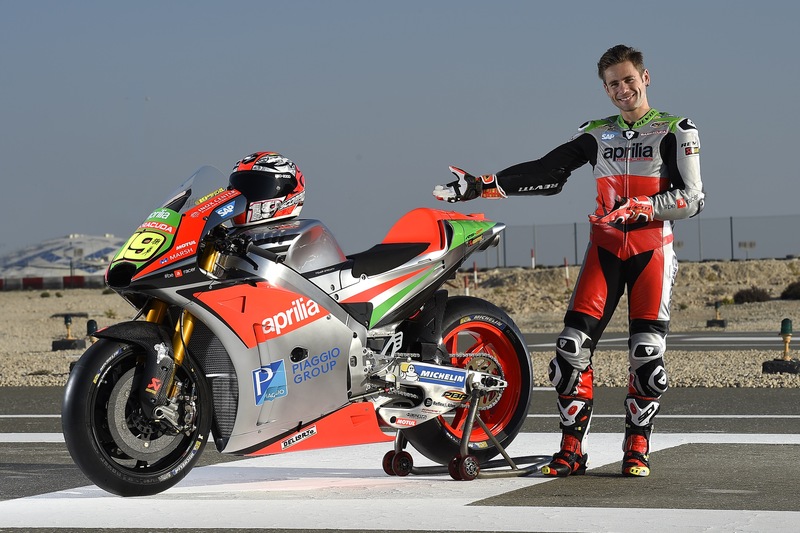 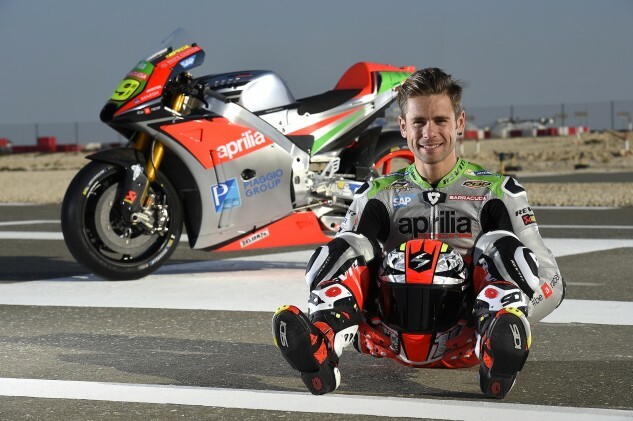 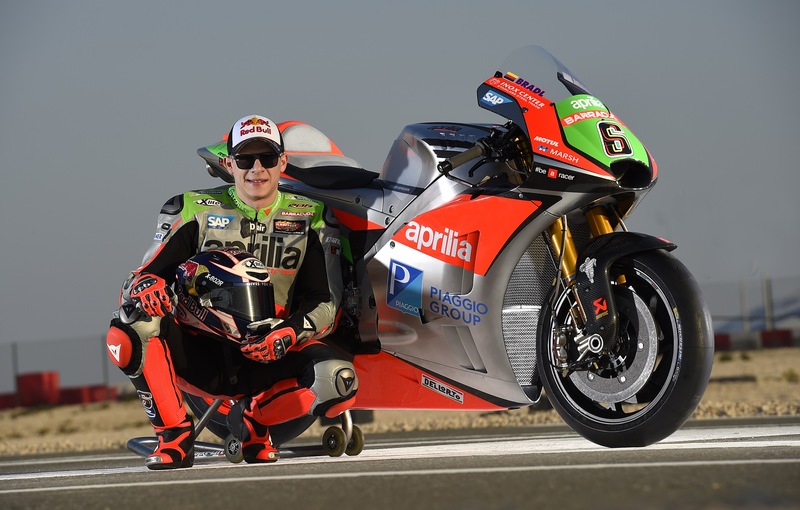 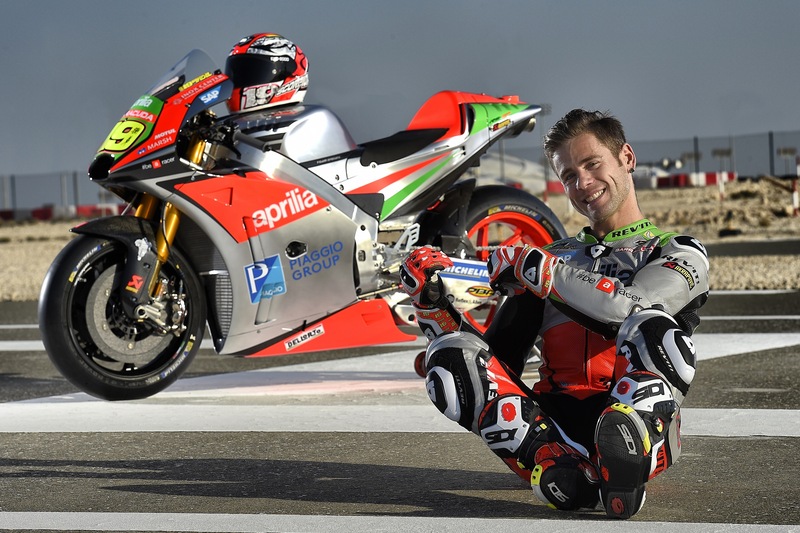 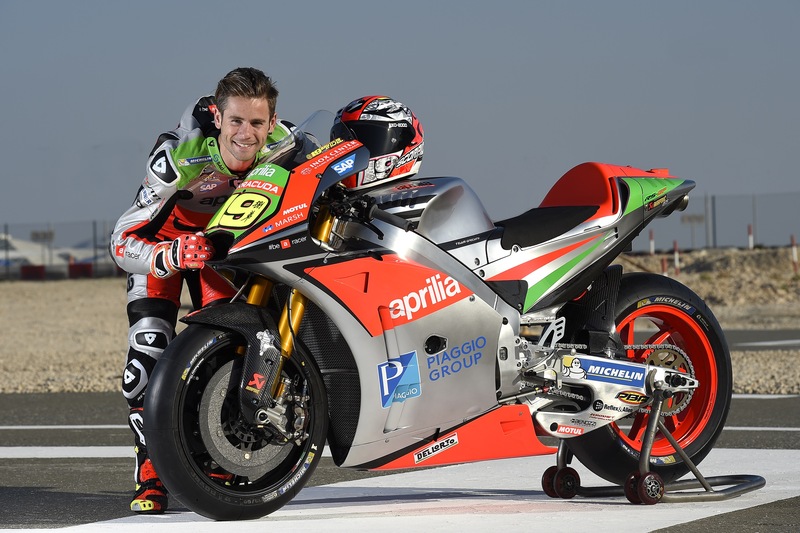 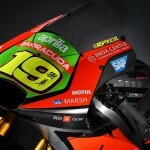 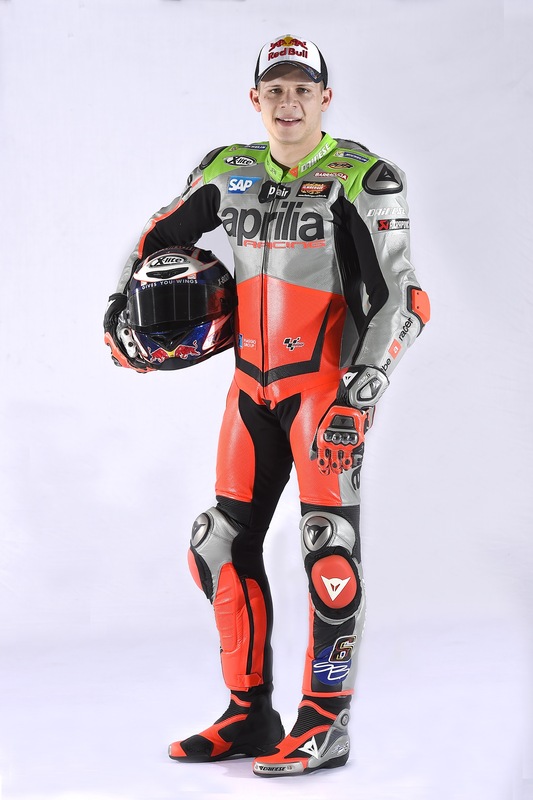 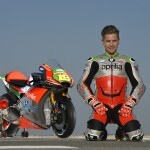 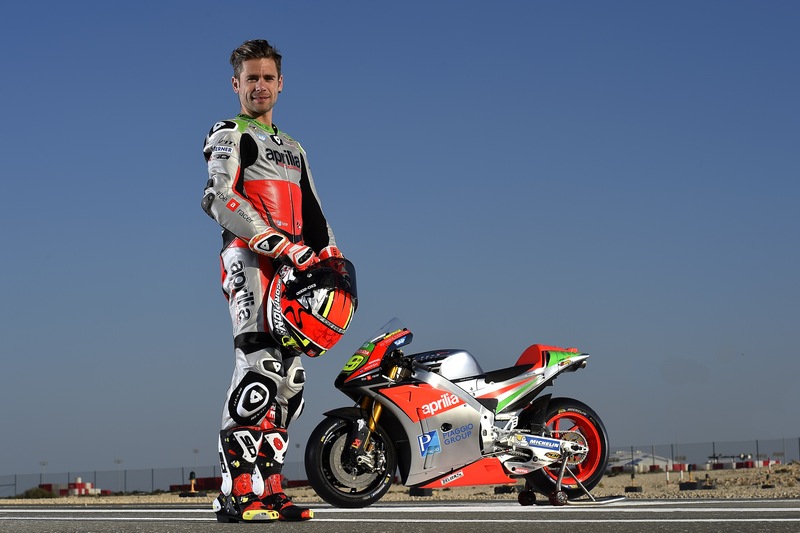 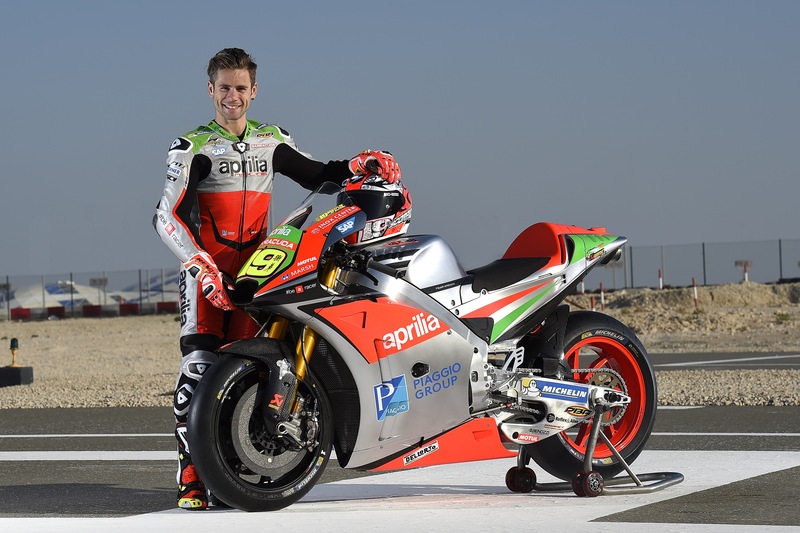 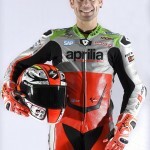 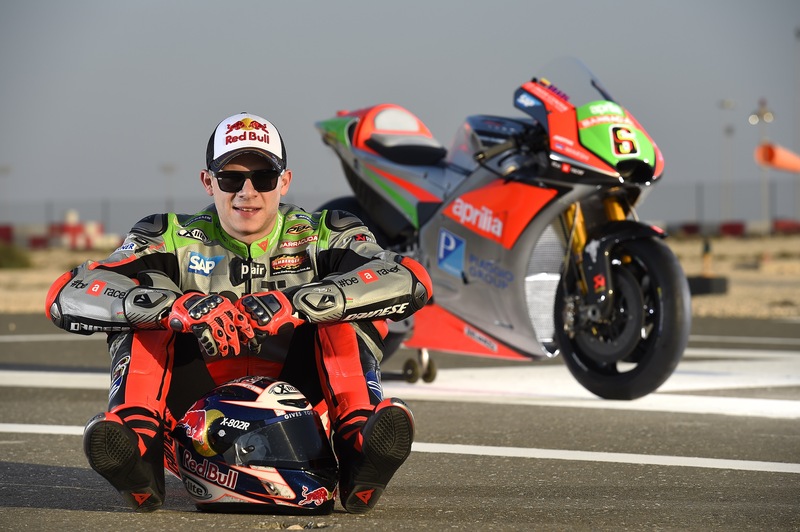 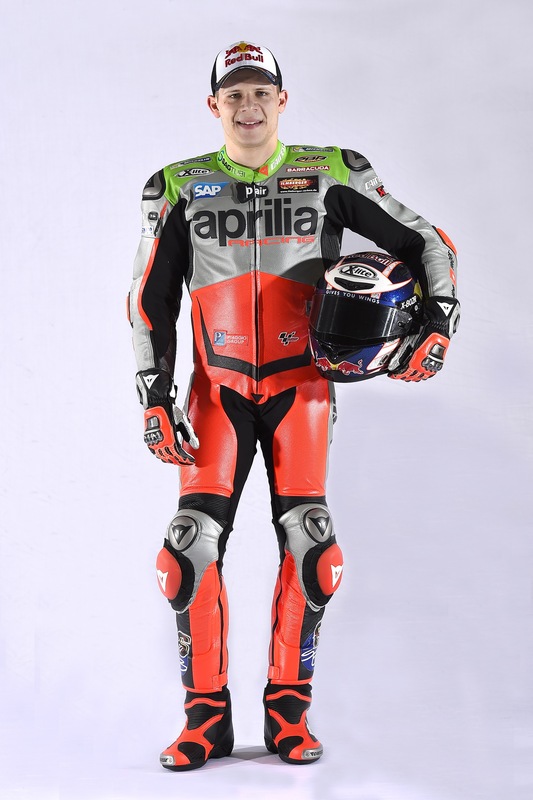 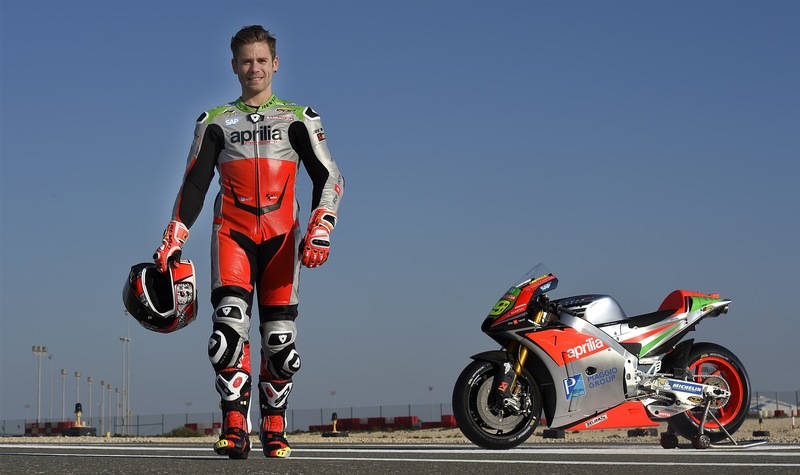 Alvaro Bautista returns for a second season with Aprilia, along with by Stefan Bradl who joined the team midway through the 2015 season, replacing Marco Melandri. 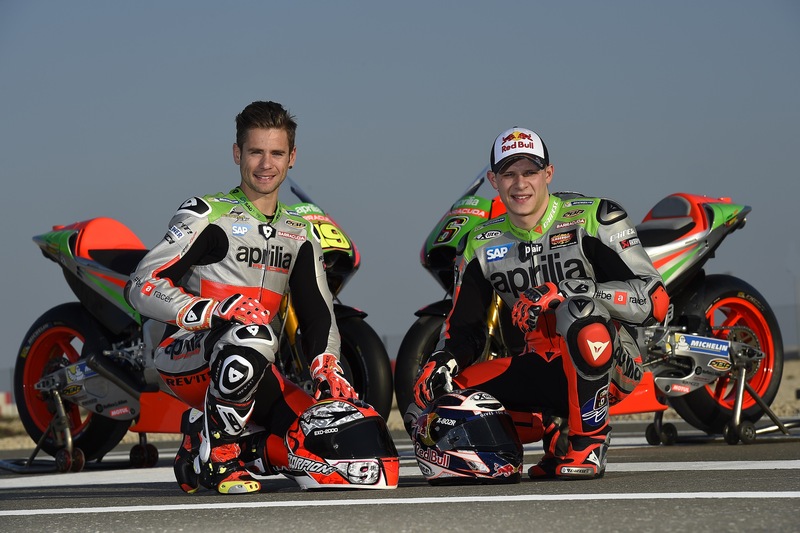 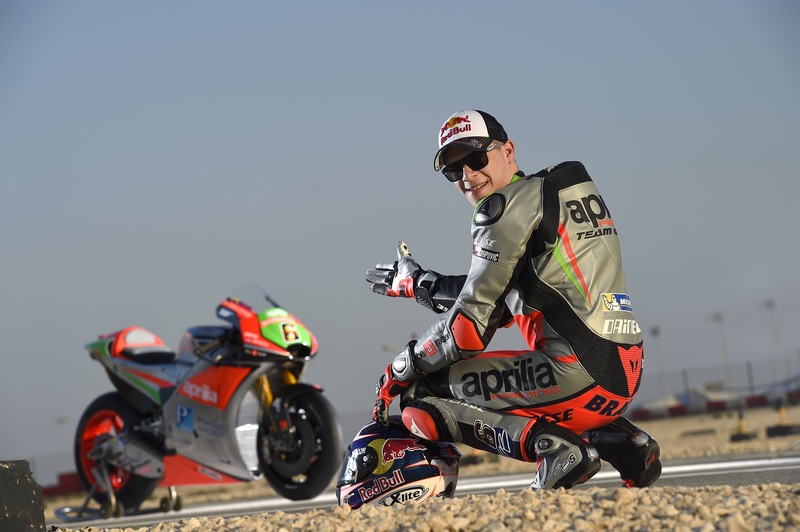 The two returning riders split three 10th-place finishes riding the 2015 Aprilia RS-GP but otherwise struggled to finish within the top 15 most of the year. 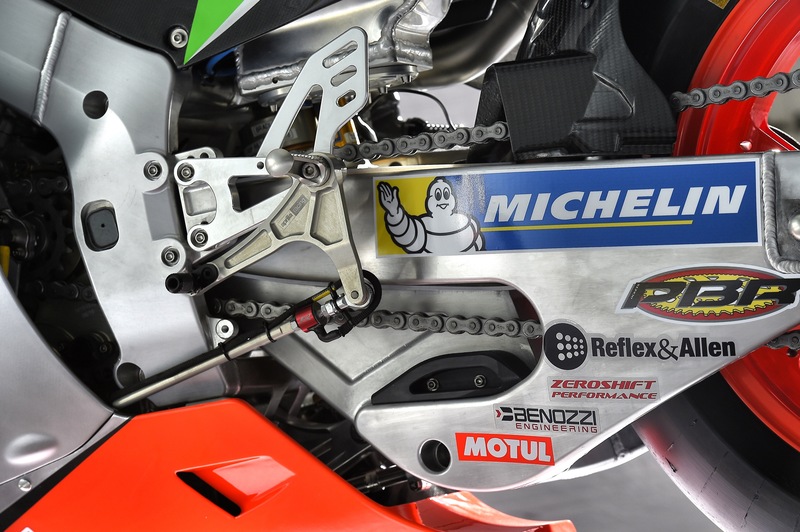 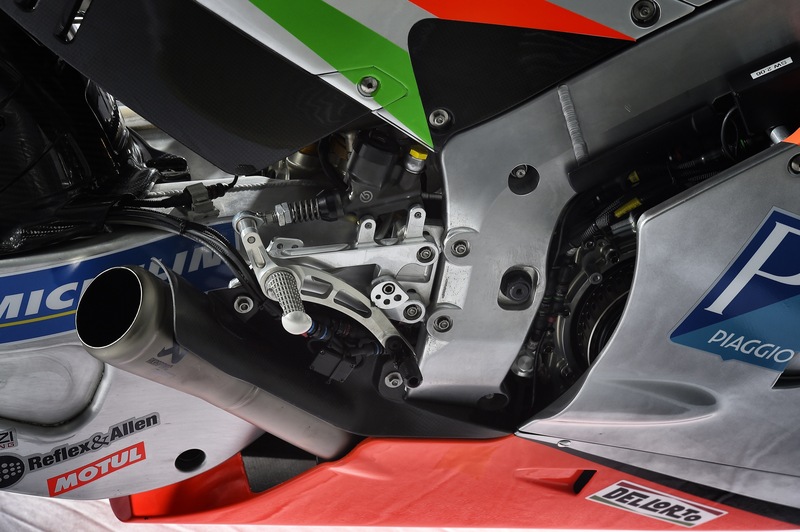 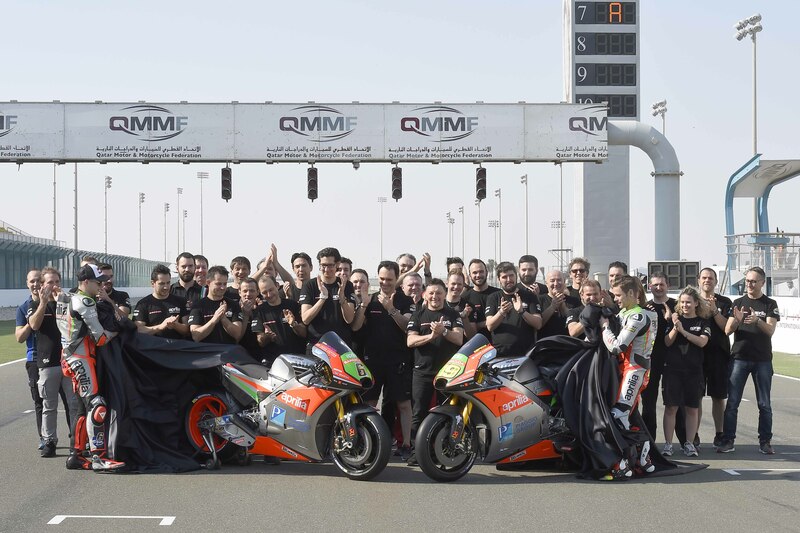 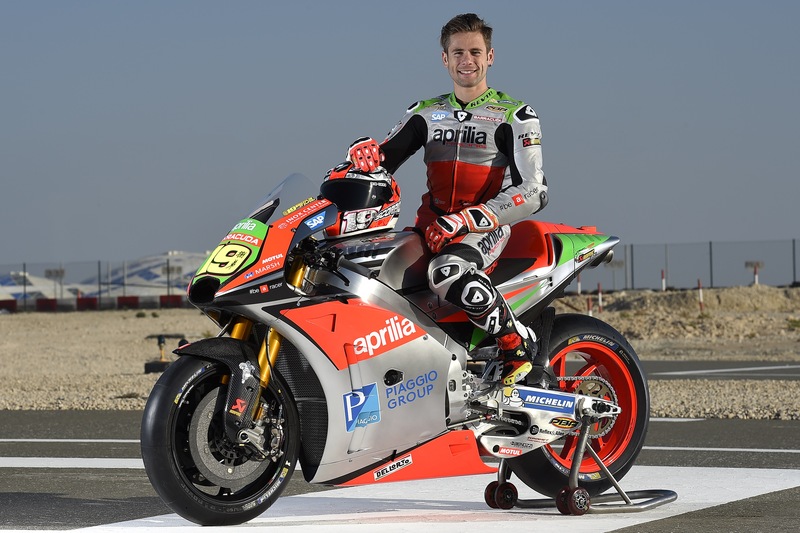 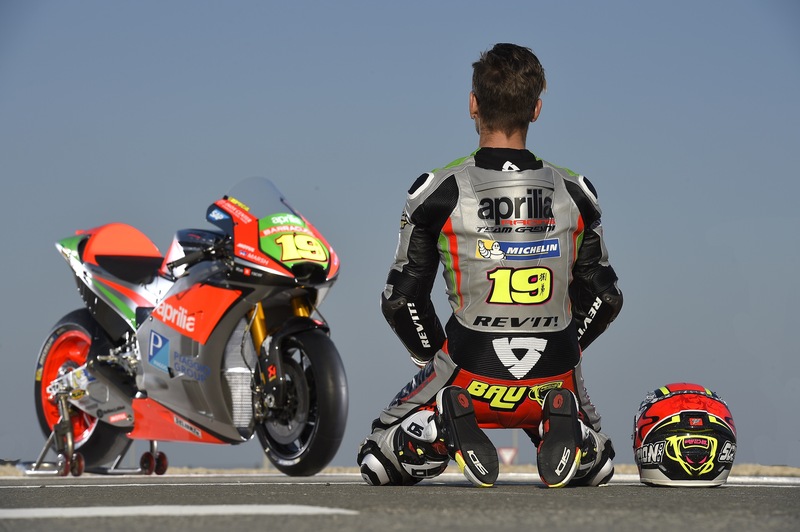 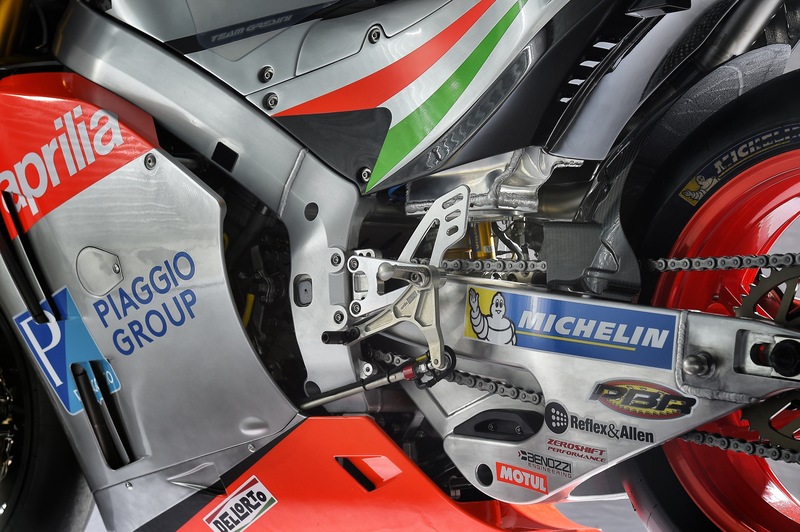 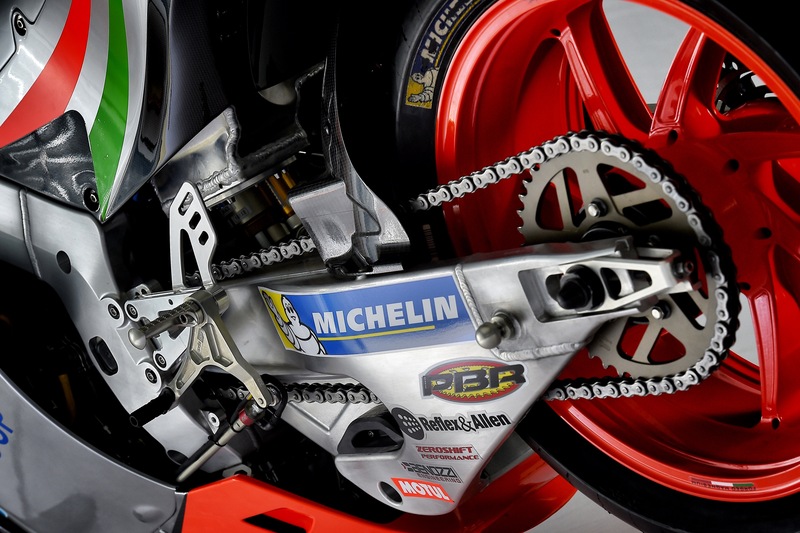 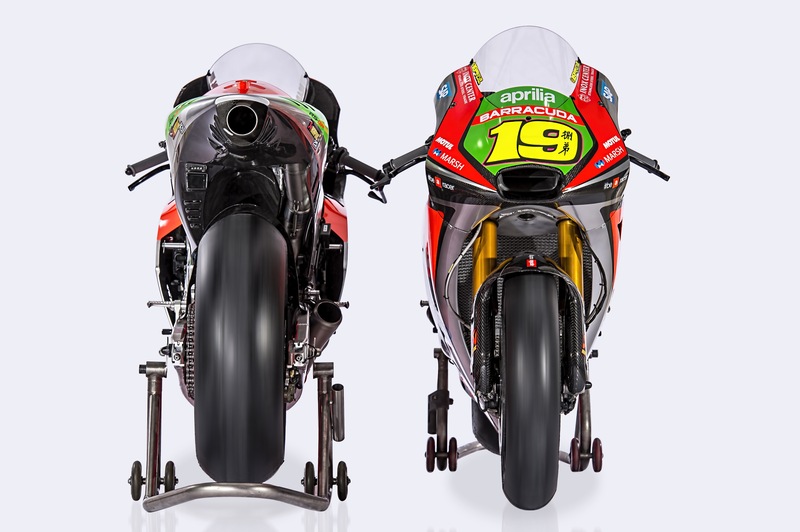 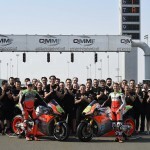 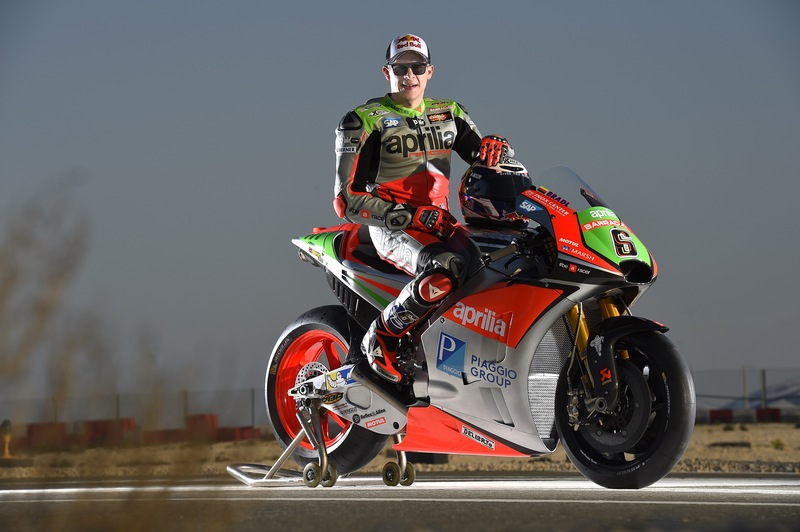 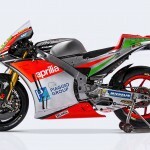 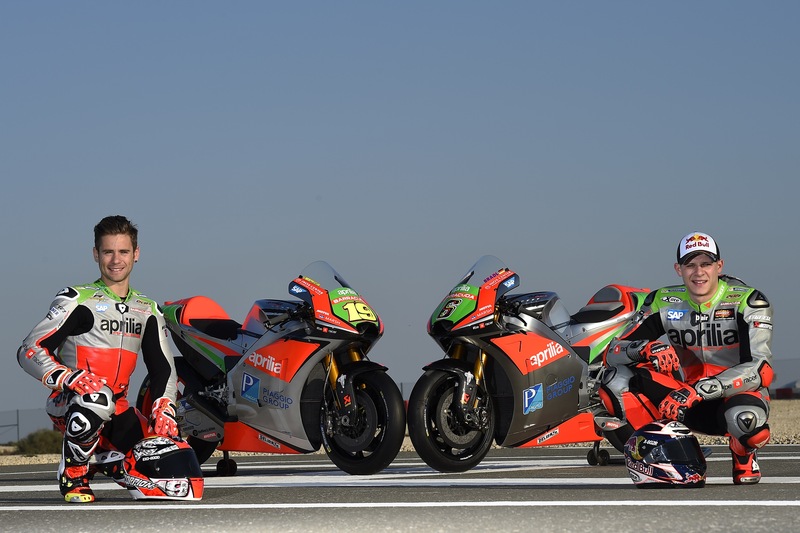 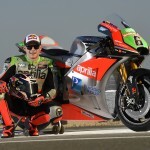 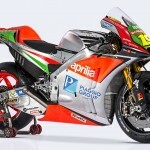 For some manufacturers, those results are disappointing bu Aprilia made it clear early on that the focus of the first season was more on development than competitiveness (Aprilia calls 2015 its “laboratory season”). 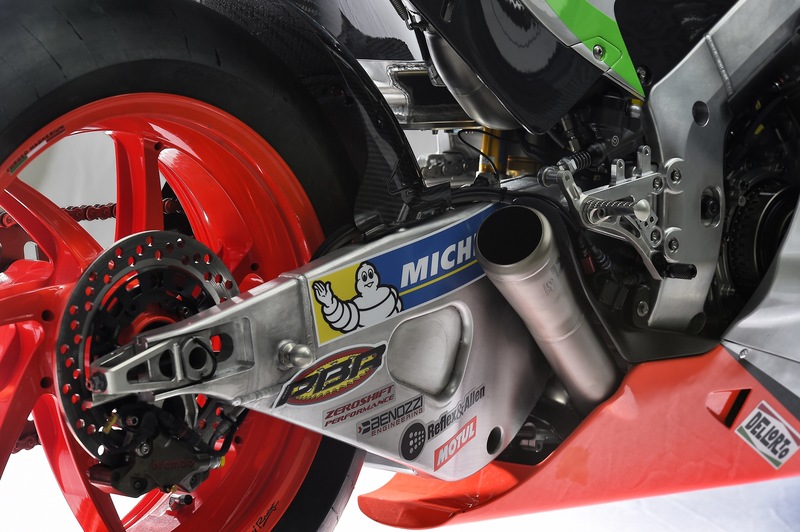 The data collected through the year led to the development of an all-new RS-GP for 2016. 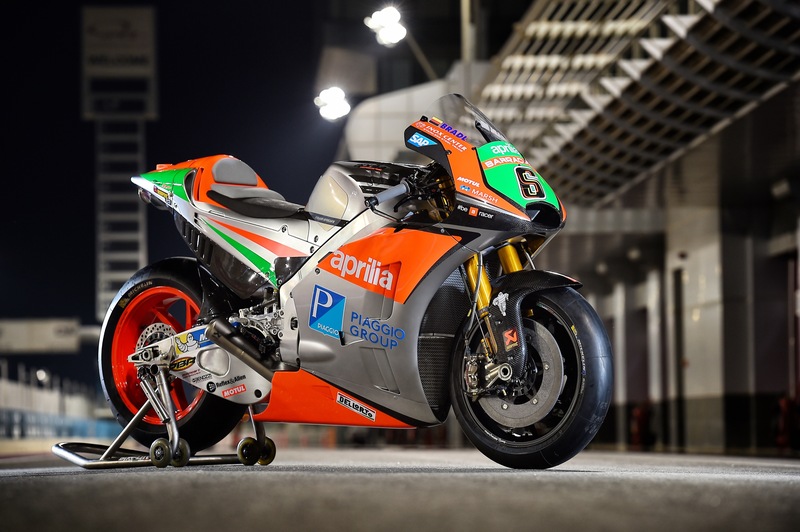 Apart from the name, the 2016 RS-GP shares little with its predecessor which was an evolution of the previous CRT machines Aprilia sold to race teams. 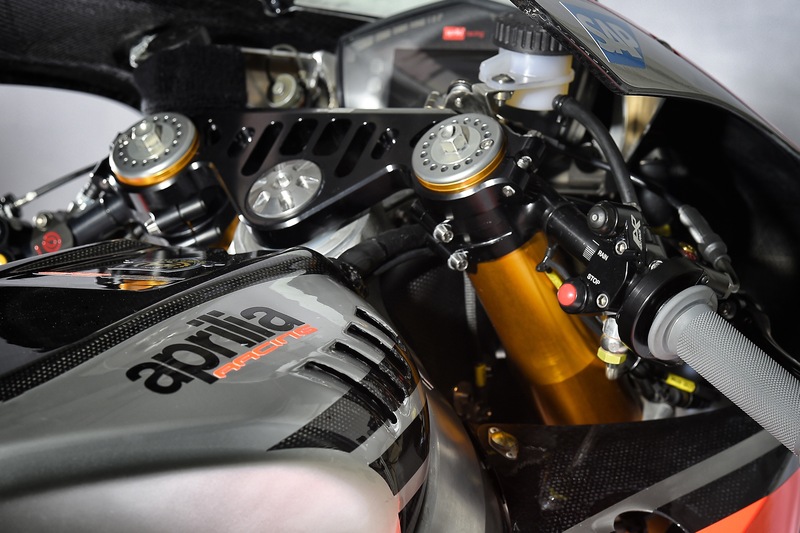 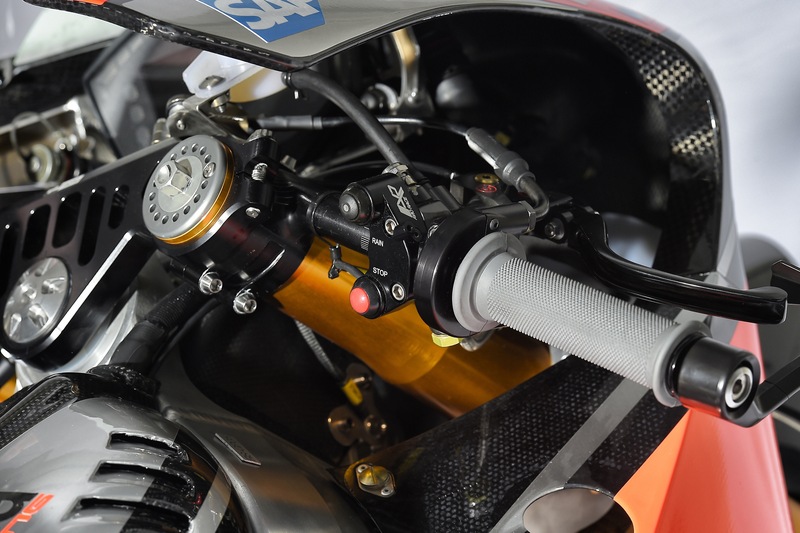 The engine remains a V4, like Aprilia’s RSV4 superbikes, but the RS-GP sports pneumatic valves and a counter-rotating crankshaft while claiming a maximum power output in excess of 250 hp. 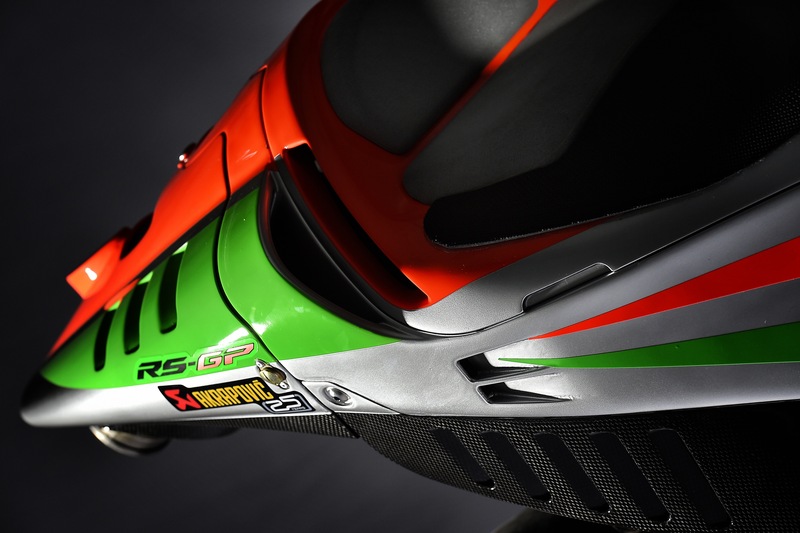 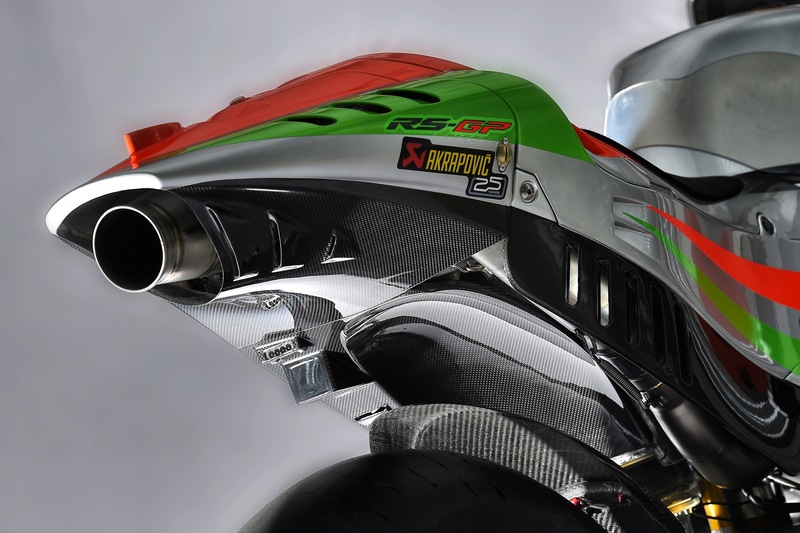 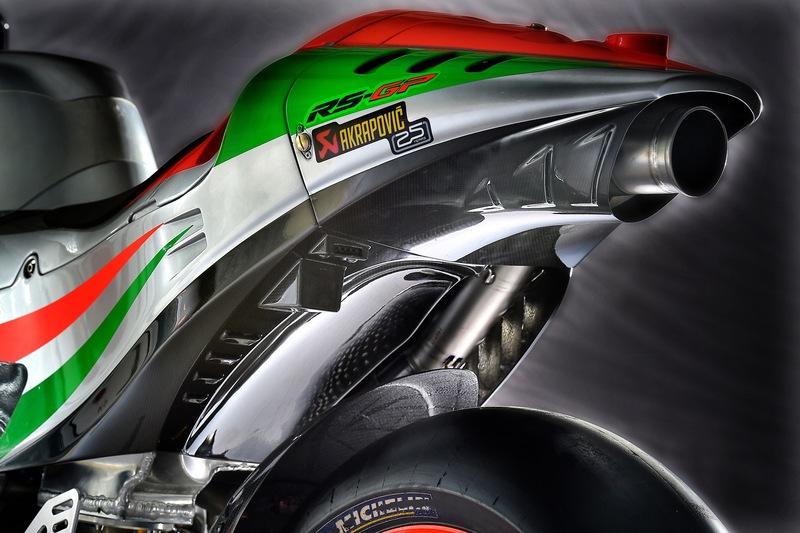 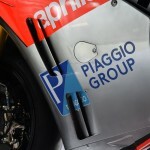 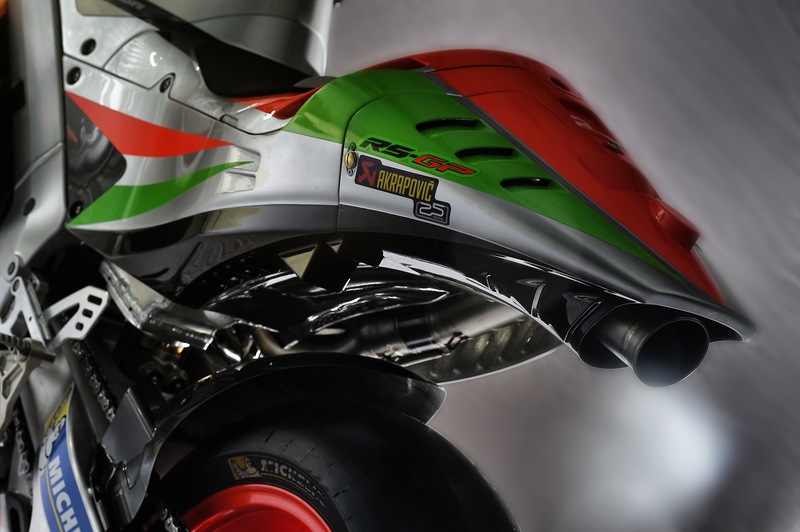 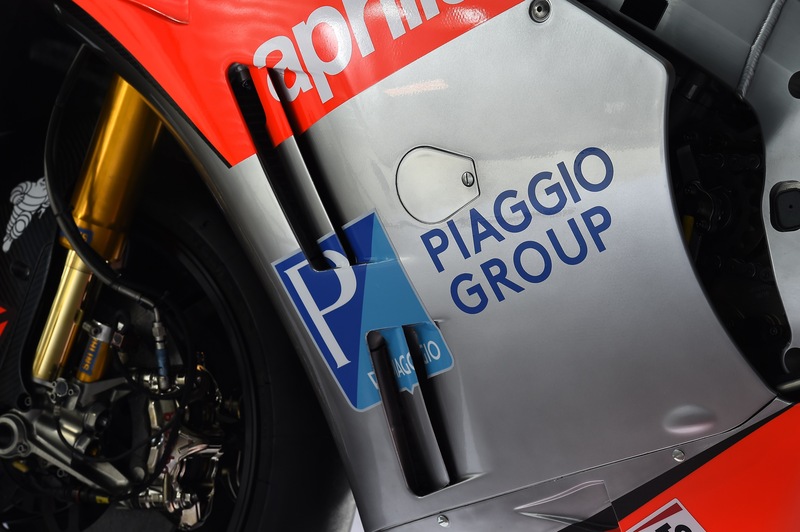 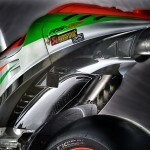 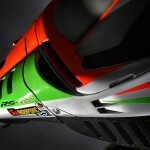 The new RS-GP is important for the company, enough so that it will serve not just as the flagbearer for Aprilia but for the entire Piaggio Group, whose logo holds the prime spot on the body panels of the livery. 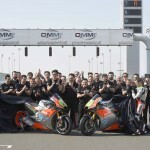 Aprilia’s expectations for this season remain tempered; yes, it’s year two for the team but a brand new motorcycle will still require a lot of development. 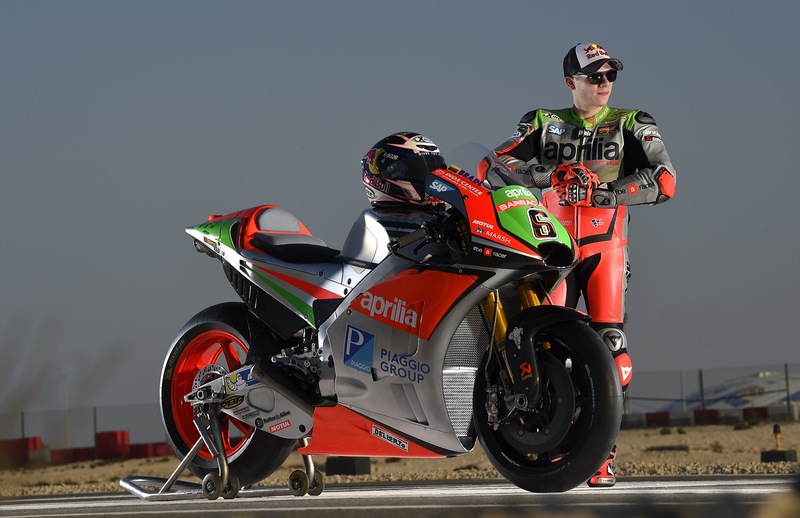 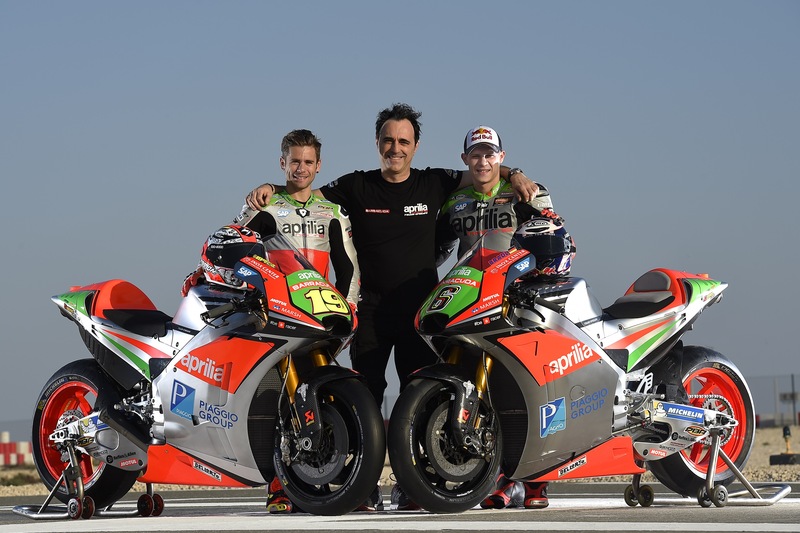 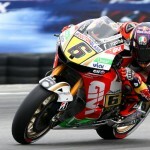 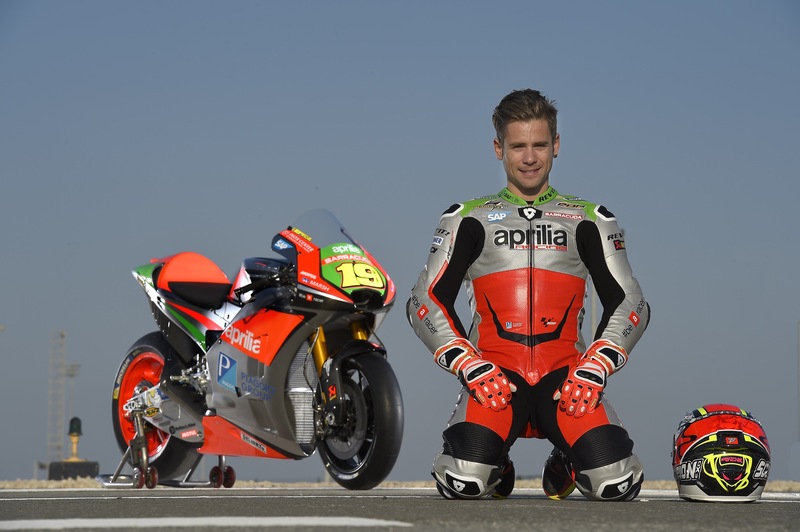 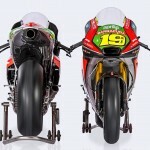 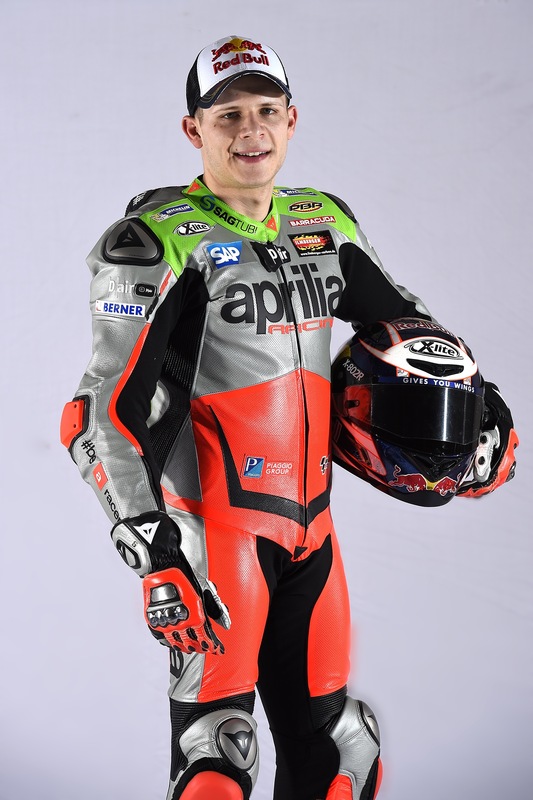 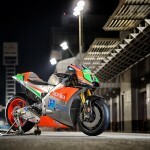 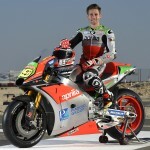 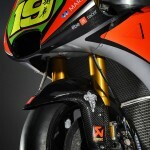 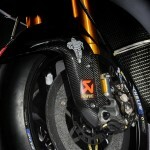 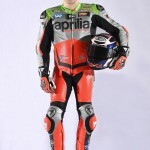 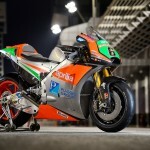 Aprilia expects a bit of a fine-tuning phase but the team hopes to start being competitive as the season progresses.